Start getting those orders in . 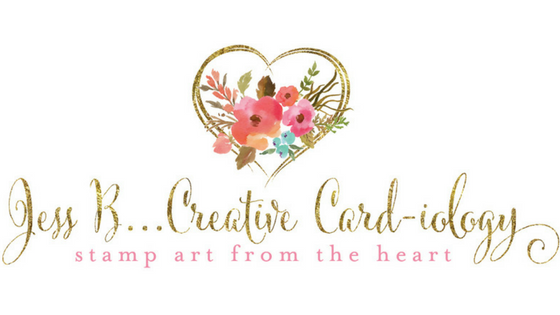 . .
FREE shipping is here until April 8! 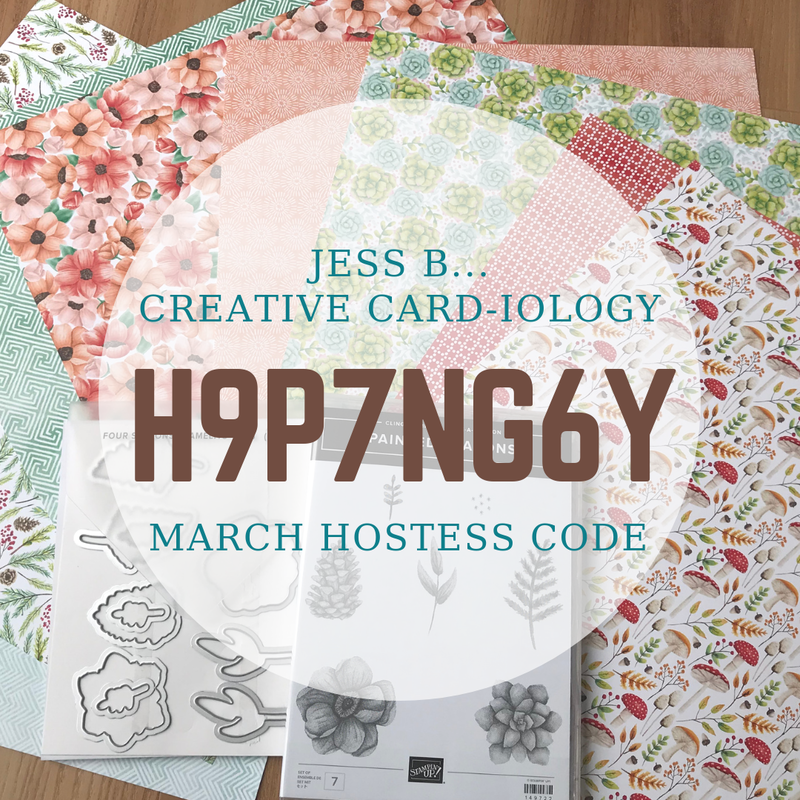 There are no minimums or limits and all order types qualify - so call me at (607) 227-9381, send me an e-mail jlbrigden@hotmail.com, or shop online at http://jessb.stampinup.net to place your order. Orders of $35+ qualify you to attend my Sunshine & Sprinkles Class on Friday, April 26th between 2pm & 6pm at my house. 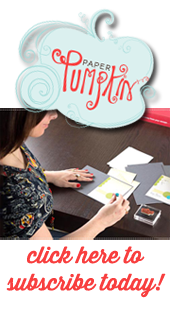 You will receive all supplies to complete 3 cards with envelopes! 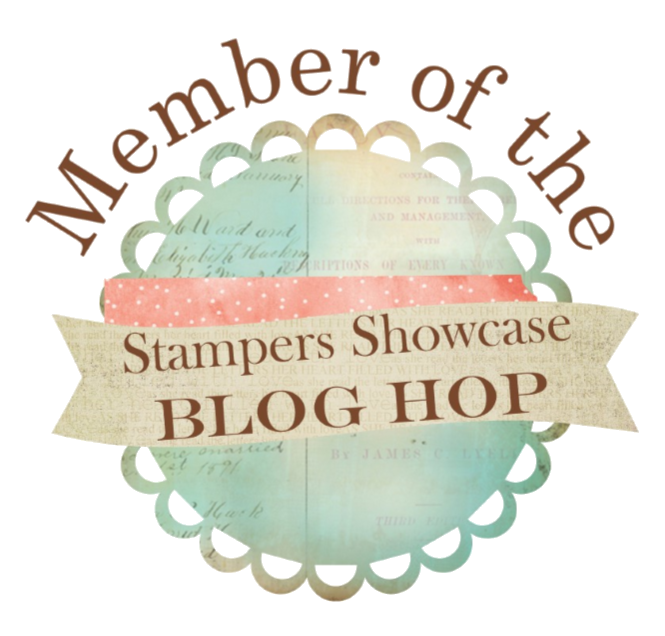 Just in case you're having a hard time keeping up with all of the Stampin' Up! promotions this month here's a list! 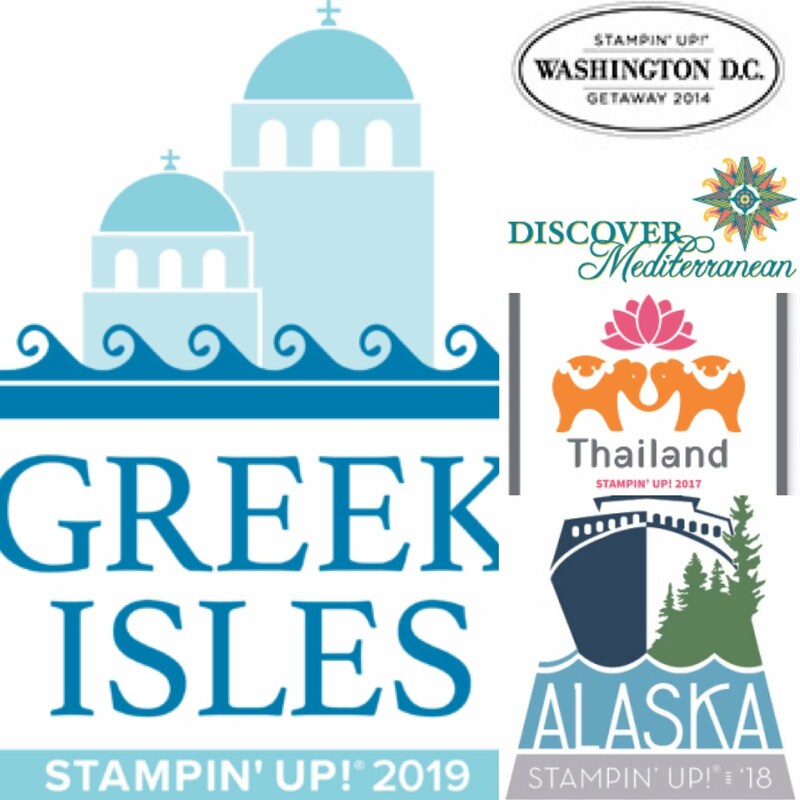 Thank You and Happy Stamping!